Pulsar Permanent Hair Reduction – Permanent hair reduction using pulsed light by pulsar. The Pulsar multi-function Intense Pulsed light system is a technological breakthrough that can be effectively, and virtually without pain, treat permanent hair reduction. The Pulsar I.P.L. Treatment works on the basis of selective absorption of light by tissue (photothermolysis.) It is safe and effective, virtually pain free, is fast and has proven clinical results. 1. A trained/clinically certified person will carry out the treatment. 2. The area to be treated is prepared. 3. A clear, hydro-allergenic gel is applied to the cool skin. 4. The Pulsar Applicator is then applied directly to the skin and the selected area is treated via a series of intense bursts of light. Each burst of light represents a 5cm2 treated area. Please call for a free, no obligation consultation. 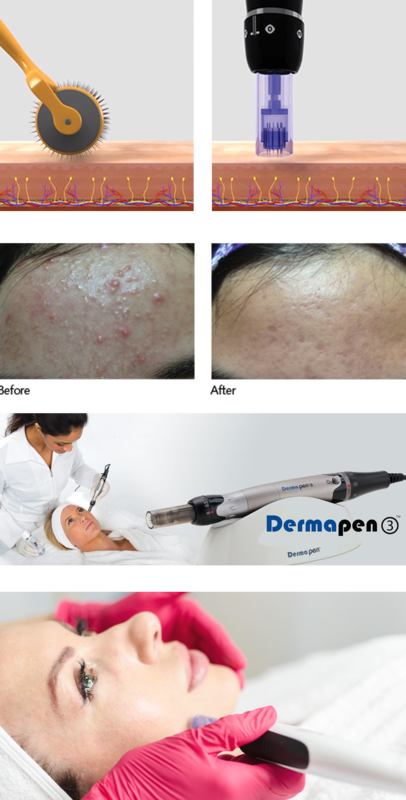 Dermapen promotes scar less healing and natural collagen reproduction, similar to fractional laser treatments, IPL laser resurfacing and chemical peels but without the side effects and downtime. Simple to use the pen is glided over the skin and microscopic channels are lightly stamped into the skins matrix stimulating a wound healing response with intense renewal repair and rejuvenation. Natural growth factors are released to stimulate reformation and deposition of fresh, restricting collagen. Its easy to make excuses why you shouldn’t visit our beauty salon but the truth is that a salon treatment is still the quickest and best way of escaping from the daily routine and recharging the batteries….so lie back, relax and enjoy the experience….. Innovative new product for thicker, longer, natural looking eyelashes. 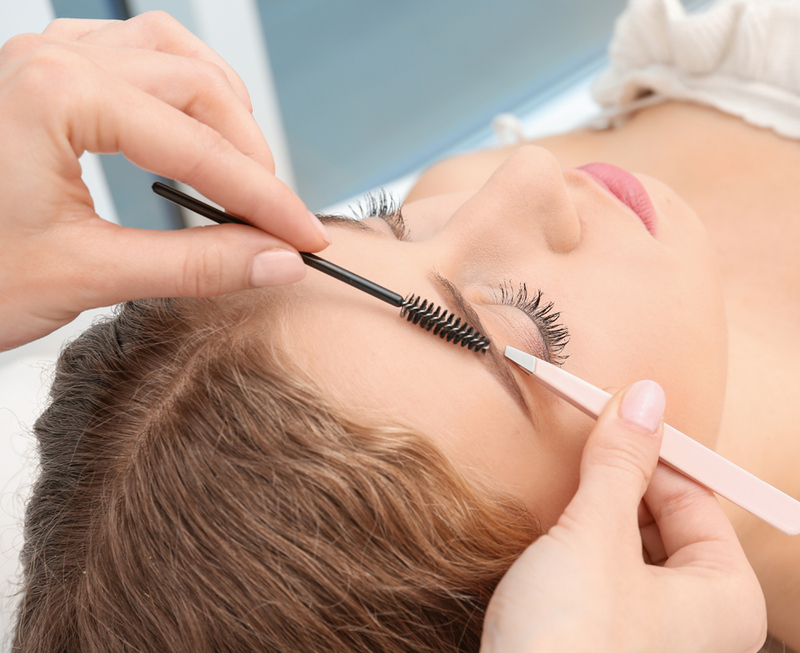 Semi-permanent 3D lashes individually bonded onto your lashes. Last 4-6 weeks. PhD fast efficient and hygienic way of removing unwanted hair.